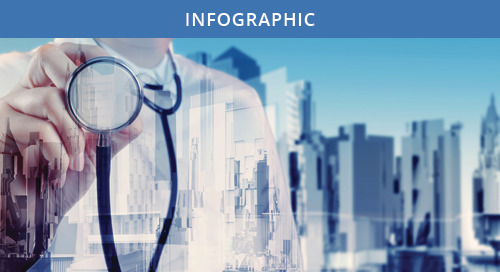 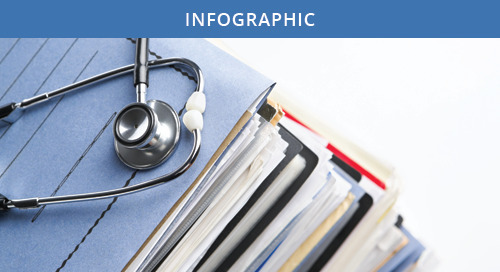 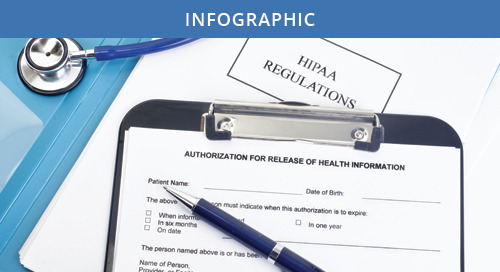 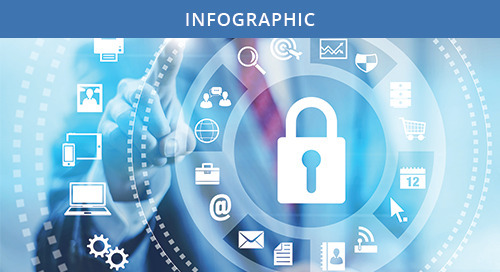 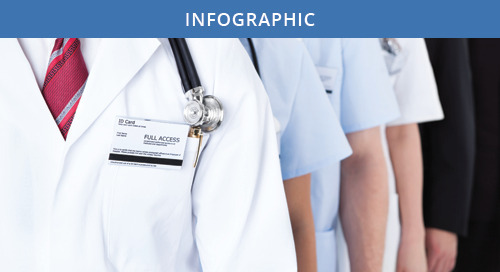 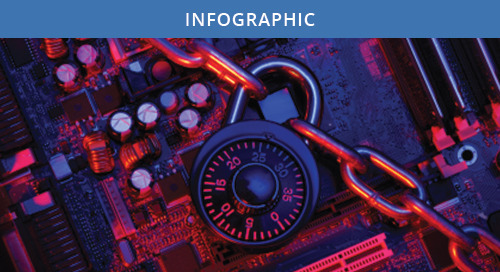 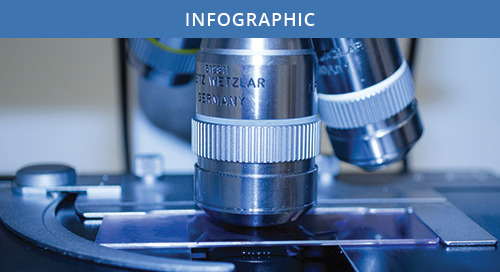 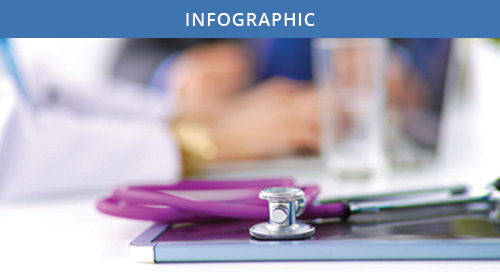 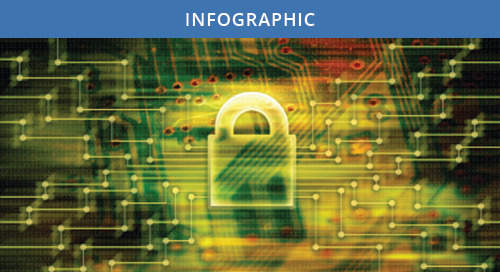 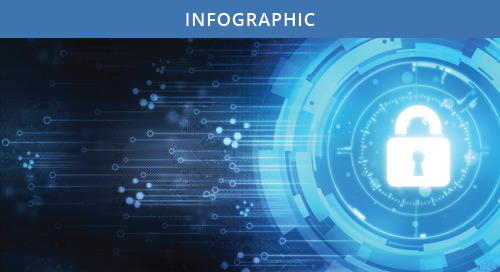 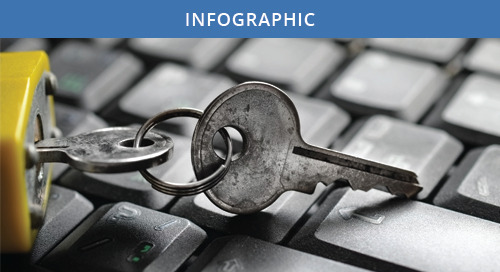 Healthcare Ransomware Threat Infographic | CynergisTek, Inc.
Ransomware has been brought to the forefront of the healthcare industry's attention due to high-profile attacks on organizations including Hollywood Presbyterian Medical Center, Titus Regional Medical Center and Methodist Hospital in Kentucky. 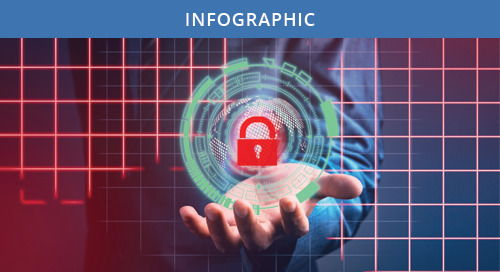 While ransomware is not a new phenomenon in the security world, there has been an increase of attacks detected and the complexity of the methods used. 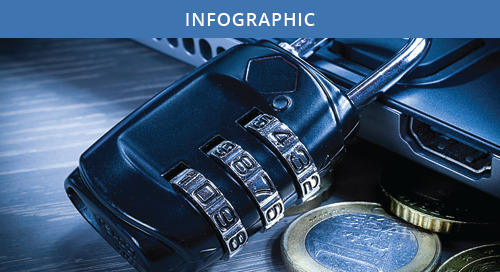 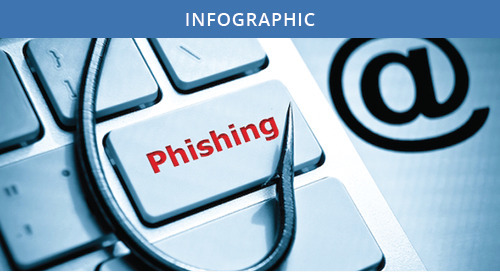 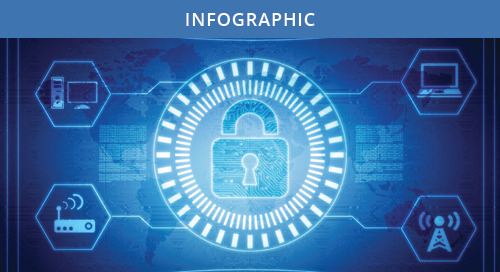 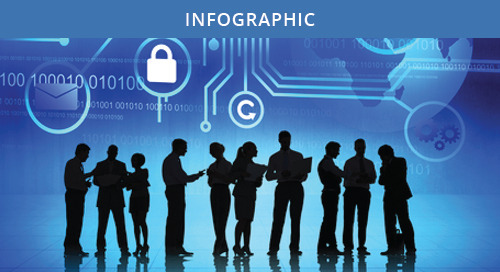 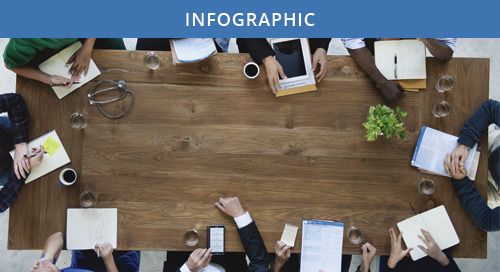 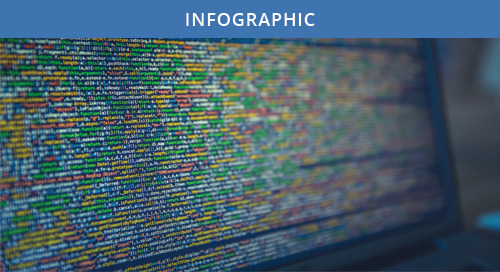 We developed an infographic to show both the prevalence of this threat as well as steps organizations should be taking to protect themselves.